When it comes to fine watches, it is normal to want to have something you can show off. 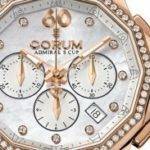 After all, when you’re spending as much money as you are on a fine timepiece, like one from Corum, you want for it to be the best it can be. Luckily, the watches from Corum meet up to the expectations you have when purchasing one of the finest timepieces in the world. Produced in the Jura Mountains of Switzerland in a small town named La Chaux-de-Fonds, within a few kilometers of the French border, these watches are representative of what you would expect from what UNESCO World Heritage considers to be the place for the watchmaking industry. 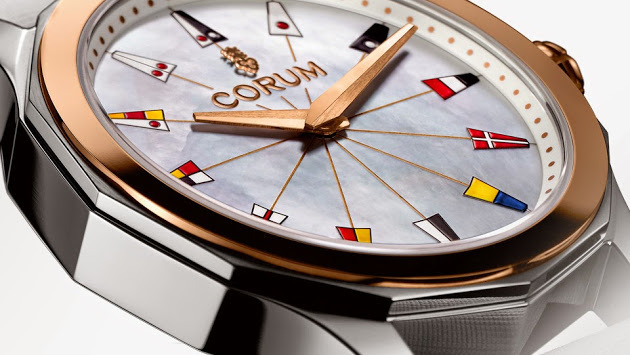 In the same town as some of the most well-regarded watchmakers in the world, Corum has been making watches here since 1955. 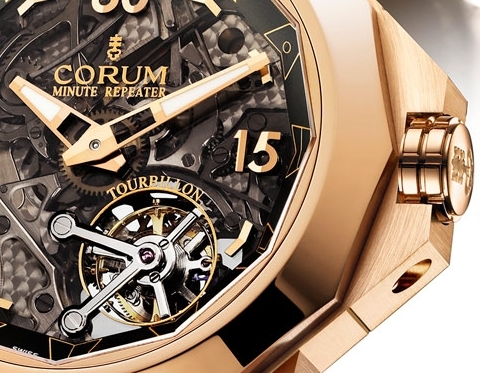 Since its inception, Corum has been making some of the finest timepieces the world has ever seen. Always the center of attention, it is not surprising these watches live up to a reputation for pushing the boundaries in terms of design and association. Not only has the company produced some controversial and thought provoking watches, but has also created subdued, yet accurate and functional watches. 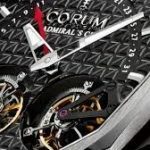 You can look through all the collections from Corum to see just how different each of the watches are from one another. Luckily, this means you get to purchase a watch that is unique and perfect for how you want to live your life. Built for both men and women, these watches allow you to show off your style, without having to give up any of the functionality that makes having a watch an important part of life. Utilizing the finest Swiss movements means these chronograph watches are going to maintain the right temperature no matter what you’re planning on doing with them. You will appreciate the kind of look you have when you’re wearing Corum watches. You will also appreciate that they are made to last. This means you will get to enjoy the watch just as much when you purchase it as you will in decades from now.